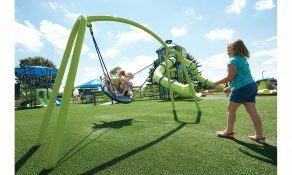 Parents, grandparents, and older children can now swing face-to-face with a toddler, and join in on the fun! 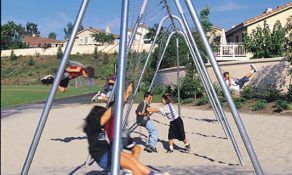 The only thing that tops an exhilarating, wind-in-your-hair swing ride, is sharing the experience with a child. 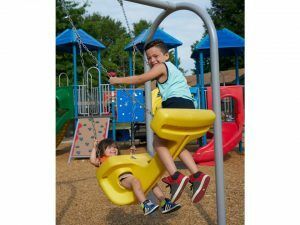 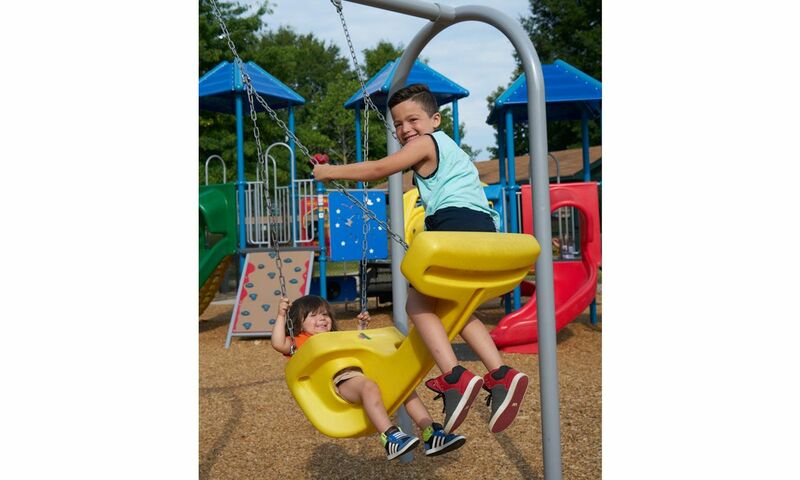 Whether you’re looking for a commercial “Mommy and Me” swing, “Grandpa and Me” swing, or fun time for any other loved one, the Generation Swing can be enjoyed by all ages. 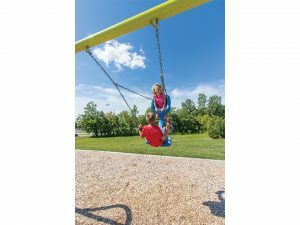 Better still, the Generation Swing is easy to install and low maintenance, and will sure to be the talk of the playground and the dinner table. 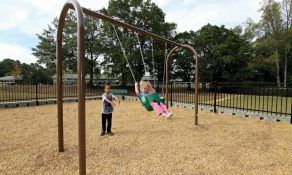 For playground component prices, please contact your local representative. 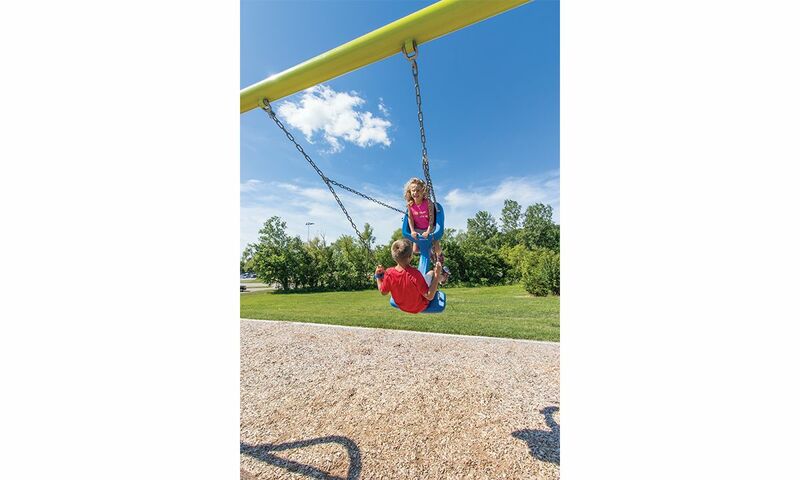 Prices do not include surfacing, installation, shipping, or appropriate sales tax. 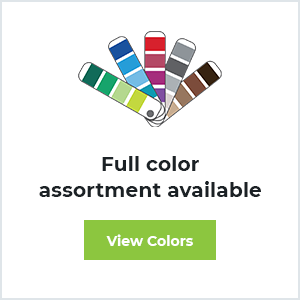 Prices shown in US Dollar and may change without notice.